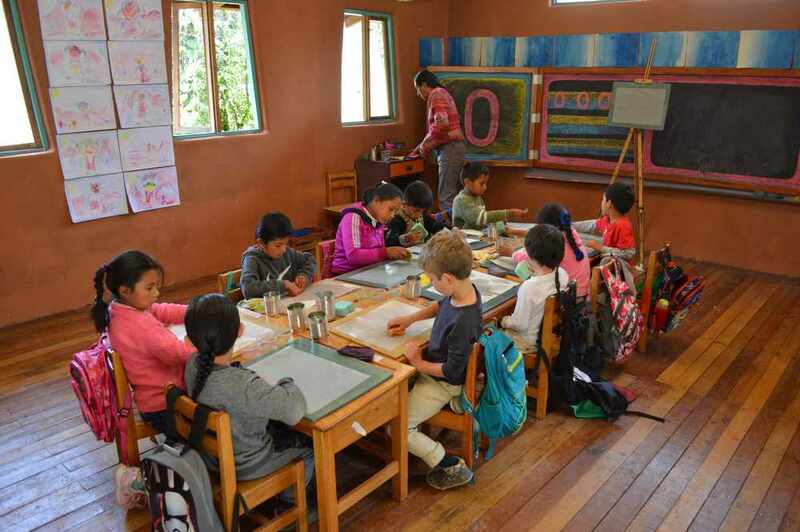 Kusi Kawsay Andean School is a self-governed and non- profit school rooted in Andean tradition that empowers economically challenged children from Pisac region to become confident, free young adults and leaders of the future whose aim is to make the World a better place. We are a coeducational, independent school serving Kindergarten through 8th grade. 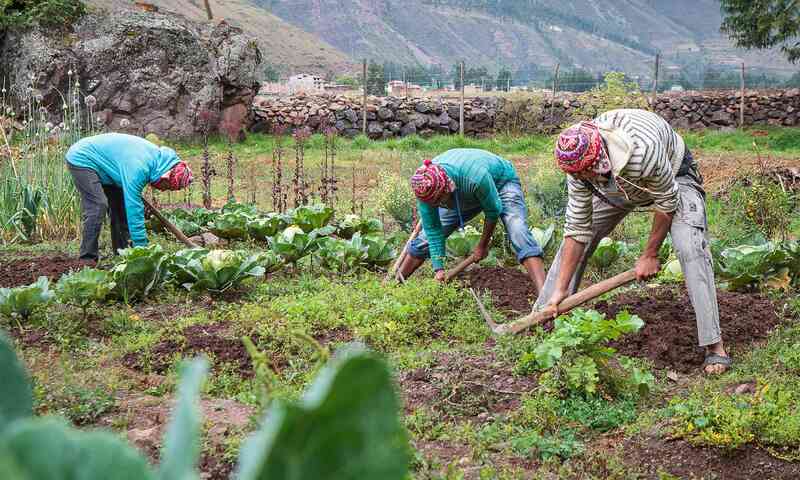 Kusi Ñan is an Organic Farm project created by the graduates of the Kusi Kawsay Andean School. Following the Kusi Kawsay education, the first graduates (2012) were motivated to revitalize and reclaim their culture by contributing to their community as agents of change. Now in its sixth year, Kusi Ñan serves as a model for Climate Change adaptation and mitigation! Ñawpa Ñan means ‘Ancient Path’ in Quechua. 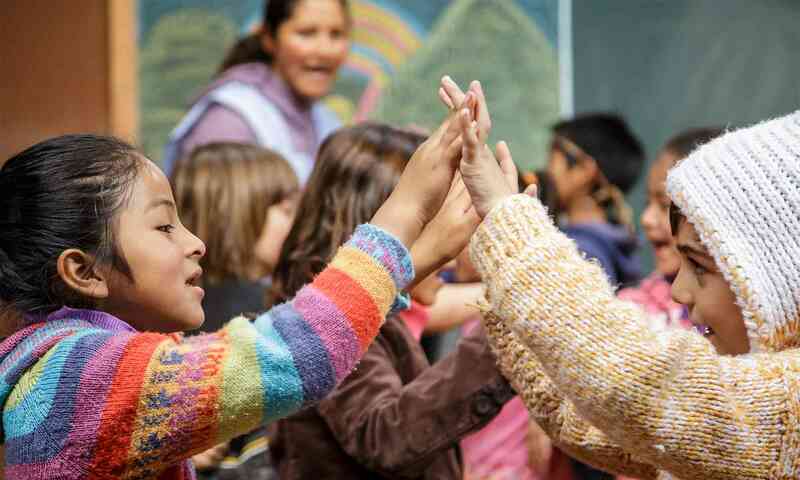 This cultural work began in 1993, fourteen years before Pachamama’s Path came into being, and the amazing grassroots work throughout these years still serves as the strong foundation of our Sumak Kawsay (Buen Vivir / Good Living) philosophy, present in all the projects that have come to fruition since. 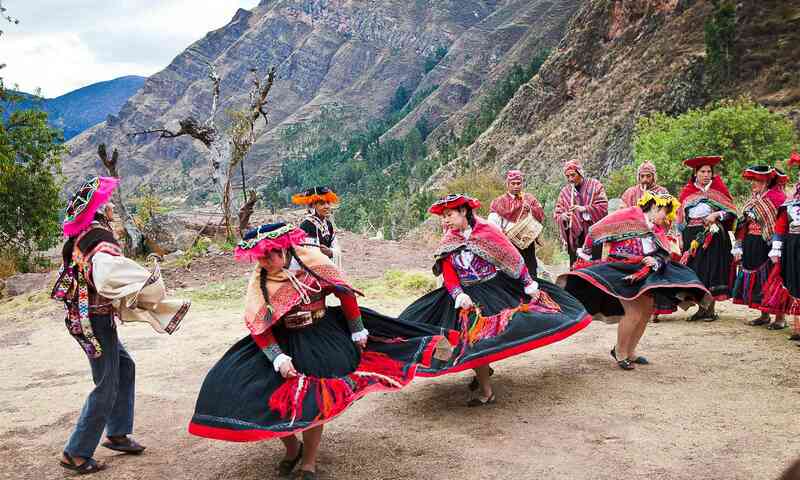 The Andean Legacy (Good Living in Quechua is Sumak Kawsay) Project is the gathering, celebrations and events that take place in various parts of Peru. 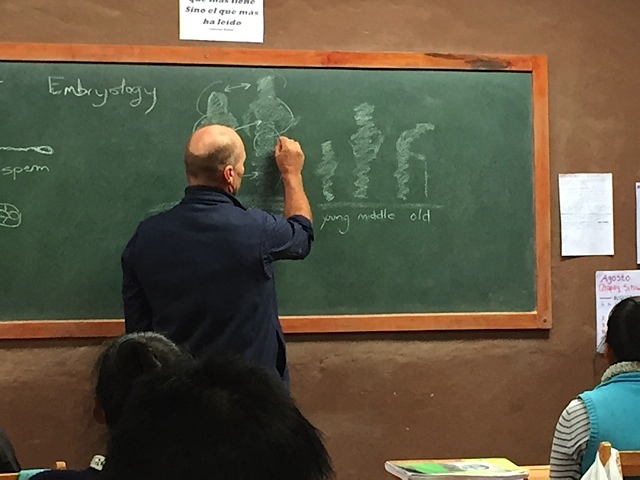 It was instituted to honor the communities’ traditional culture while providing the platform to advocate for their rights and self-direction of land and resources. 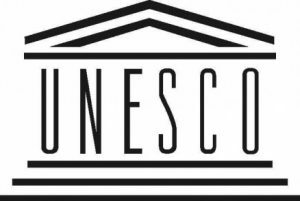 The initiative seeks to protect and conserve the Andean cultural identity and the resources/sacred land of the Apus that are vital to the cultural survival. Kusi Kawsay Association encourages global awareness and respect cultural and ecological diversity, honoring the wisdom of indigenous traditions and cultivating unity of human beings within a framework of reciprocity, respect and social justice through its three initiatives: The Kusi Kawsay Andean School, Kusi Ñan Organic Farm and Ñawpa Ñan Cultural Events. 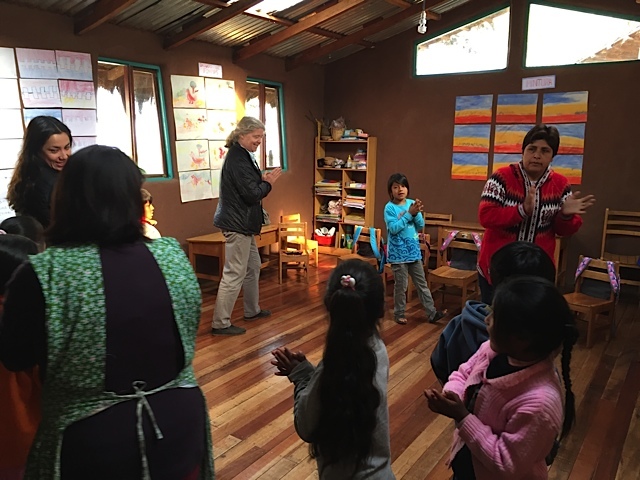 In addition, the Association hosts workshops, special events, cultural exchanges and other integral educational activities that reinforce, promote and protect the values and knowledge of Andean culture—and in this way, empower the endangered traditional way of life. 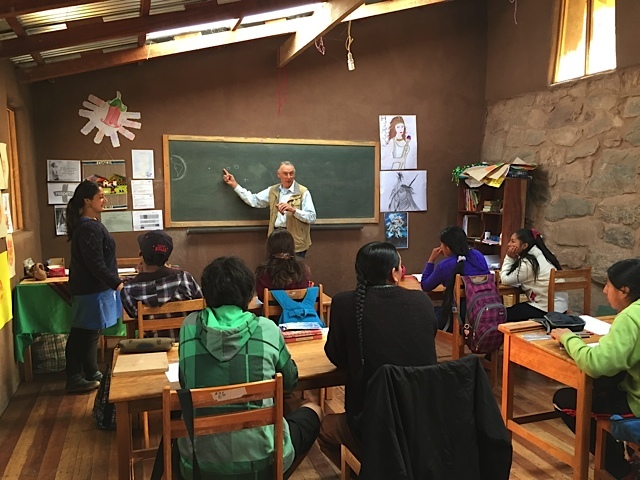 Contributing to the Kusi Kawsay Association ensures a dignified education rooted in Andean culture, opportunities for youth in agriculture and entrepreneurship, as well as preserving, celebrating and promoting Andean tradition.